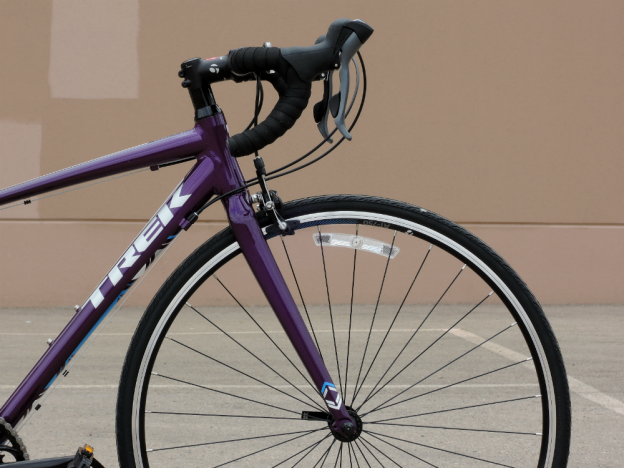 The 2016 Trek Lexa women’s road bike has arrived with a new color style. Perfect for a first time road cyclist, triathlete, and anyone looking to enjoy the roads this summer. Stop in today and we’ll get you sized, from there you’re only a test ride away from your new passion.